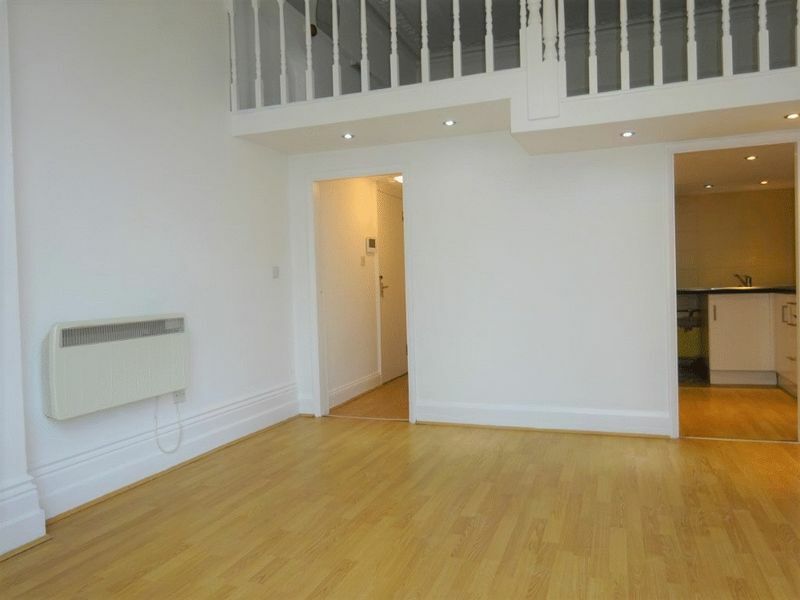 This one bed mezzanine flat is located in central Hove on Tisbury Road close to Church Road. 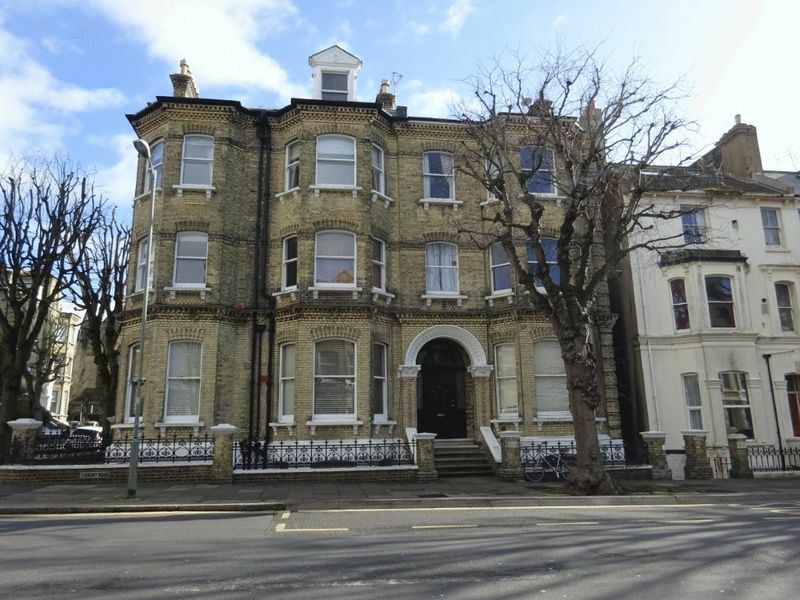 It is within walking distance to Hove train station and benefits from a bus stop directly outside to get to the city centre. Being minutes walk from Church Road there are a range of shops, bars and restaurants. 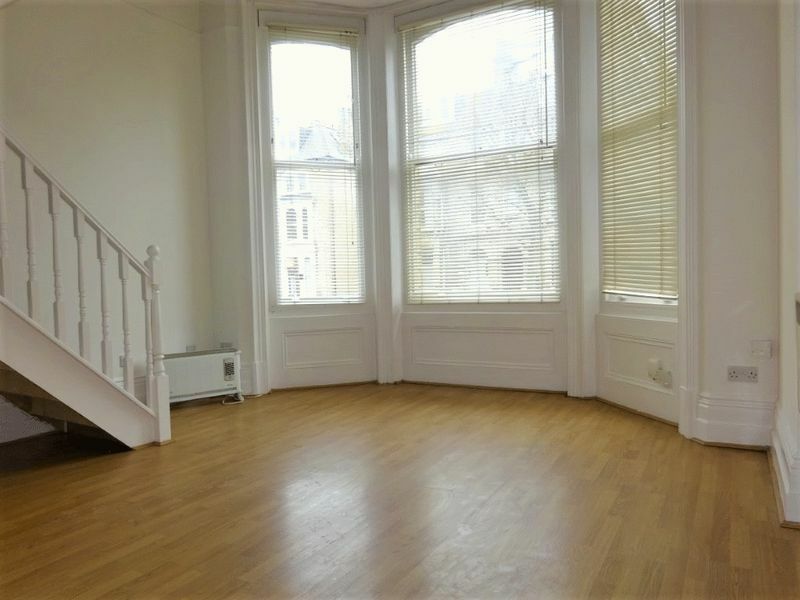 The property briefly consists on a bathroom upon entrance to the flat then a hallway to the large, bright living space which benefits from large bay windows. 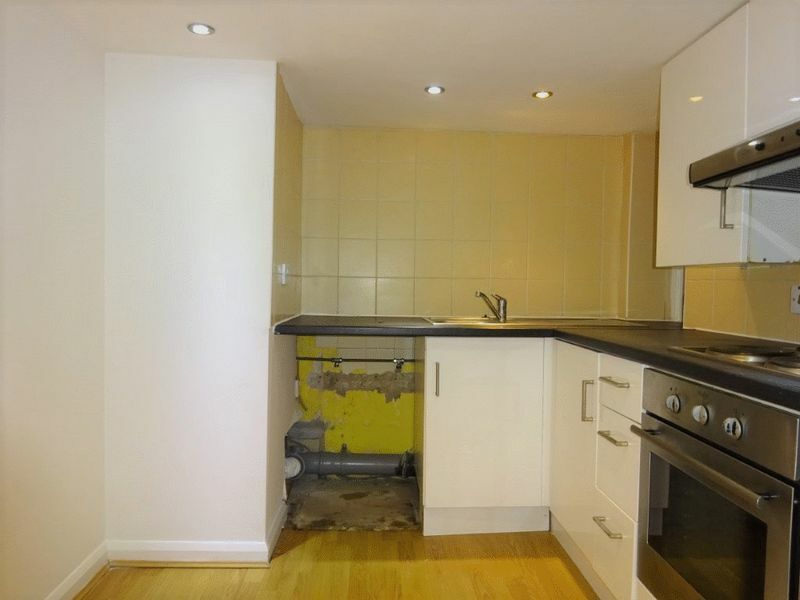 The kitchen is off the living room and comes with the electric hob and oven as well as a fridge, there is also plumbing for a washing machine. 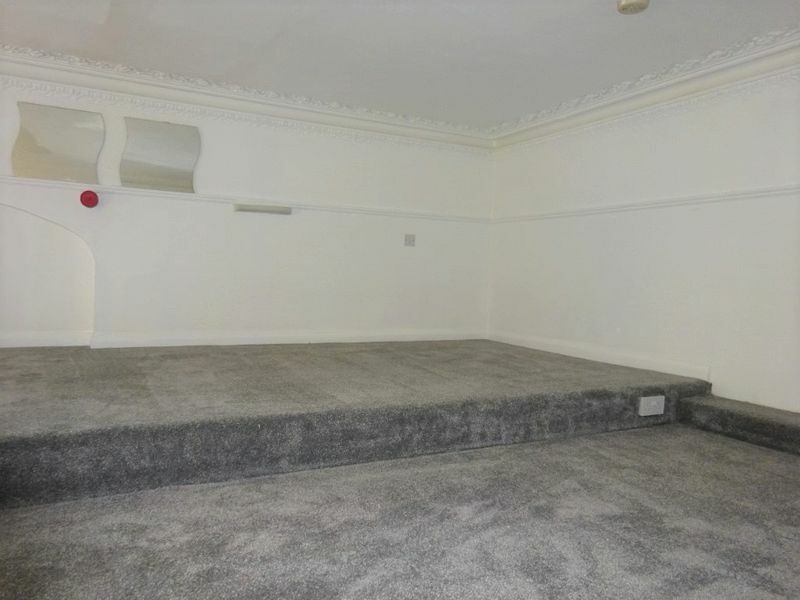 The mezzanine level has the bedroom areas and is more than enough space for a bed and ample storage. Please quote the property reference 9411654 when enquiring.